Carl Menger was a student to no one. Principles of Economics was the book that reformulated, and rescued, economic science. It kicked off the Marginalist Revolution, which sought to correct the theoretical errors of the old classical school. The classical economists made grave errors in their theories of value. These flaws created enough confusion to make the ideology of Marxism seem more plausible than it really was. Menger’s work establishes the theory that the marginal utility of goods is the true source of economic value, not the labor inputs that went into making them. This revelation meant the ultimate source of all economic value is the individual mind. 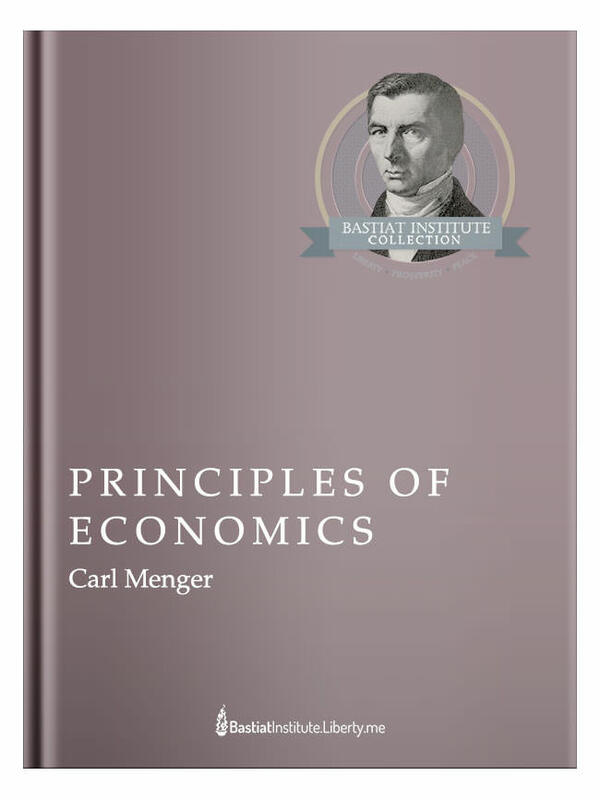 Menger set out to explain the precise nature of economic value, and root economics firmly in the real-world actions of individual human beings, and succeeded. For this reason, Carl Menger was the founder of the Austrian school of economics.